Former After School member Jung Ah is getting married today (April 28 KST)! She will be tying the knot with her fiance and pro-basketball player Jung Chang Young on April 28 at 2:30 PM KST at a wedding hall in Seoul. 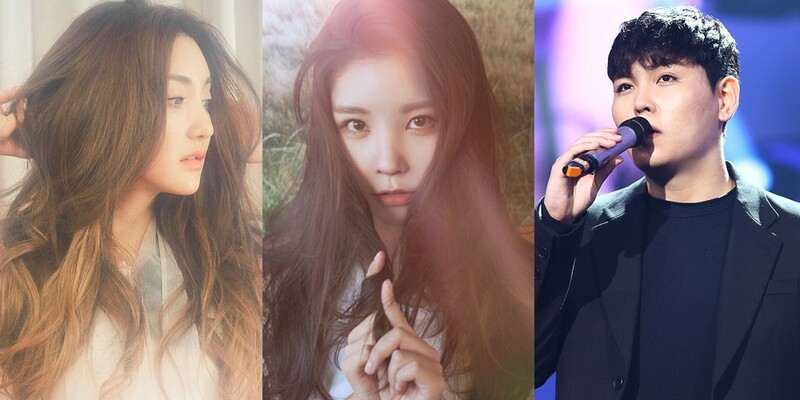 As previously reported, Jung Ah's fellow former group mate Raina as well as S.E.S's Bada will be attending the wedding as congratulatory performers, alongside another former fellow labelmate, Han Dong Geun! Earlier this week, Jung Ah shared some excitement for her upcoming wedding with behind-the-scenes photos of her and her bridesmades (a.k.a the After School members) at a photo studio. ???? ??? ?? ?^^ #??? ?? ?????? ?????? ? ???? ??? ????? ??? ??? ???#??? #?? ?? #???? ?